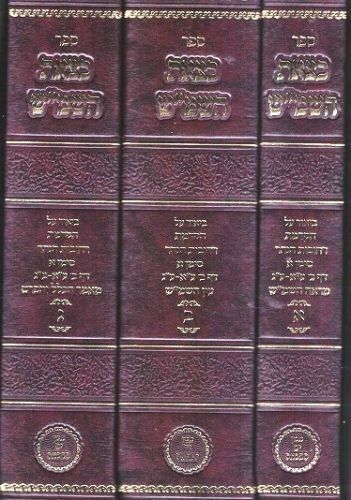 Author : Rabbi Yitzchak Meir Morgenstern Description: The long awaited peirush of the hakdama "Rechovos Hanahar' authored by Harav Shalom Sharabi., an essential Kabala sefer, has finally appeared arranged in three volumes. Publishing data: Jerusalem 2018 2375 pp. 7x9" HB without nekudos.